Attend one of our IOT Courses ! 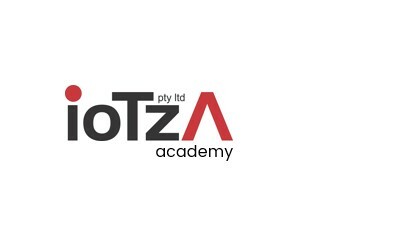 IOTZA (PTY) LTD is based in Sandton with an Office/Factory in Pretoria. We are active in the major cities of South Africa. 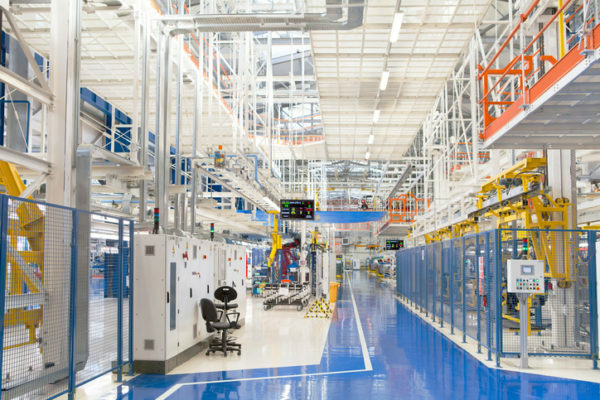 We design and manufacture IOT products and provide customized IOT solutions and services to a spectrum of businesses. Electricity Management System which does consumption analysis and control as well as parallel billing to challenge utility bill accuracy. Our systems are able to control peak demand. Water Management System which does consumption analysis and control with automated water & pressure control and leak detection. Our systems are able to trickle feed whole sections of the grid per schedule or adhoc as required. Asset Management System: All items are registered. Warranty control and SLA management. Reaction System: Alert and Error/Failure automated technician/security call out system. EXECUTIVE INTRODUCTION to IOT: This is 1-2 hour session including some preparatory analysis before the session to be relevant to the audience. These sessions are generally for one company at a time for strategic input. 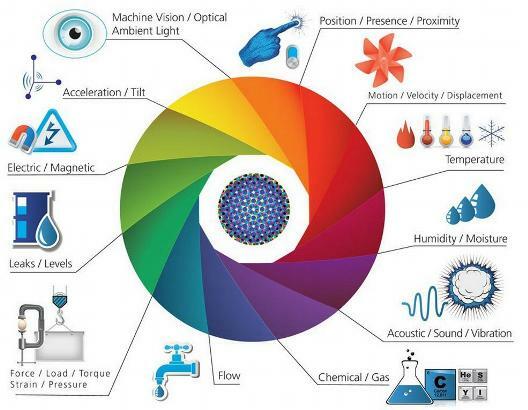 The field of IOT is quite new and there are currently no norms or standards of recognition of training as yet. Our courses are written and conducted along SAQA guidelines and are being evaluated for NQF ratings. We do IOT concept training for customers and practical training relating to our solution. We then do structured training for customers to do provide a first level of support. This enables situations and problems to be resolved quickly and keeps costs down. 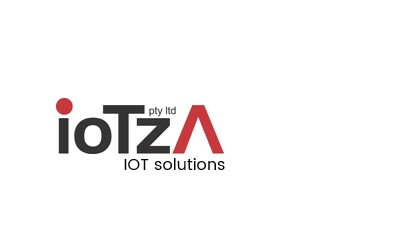 This Electricity Management System was conceptualized by IOTZA and the meter designed and manufactured by our South African electronics engineering partner LEADING ELECTRONICS SUPPLIERS. It is a 3 phase system based on world leading microchipsets and utilises Rogowski technology to monitor consumption every 30 seconds and reads real-time voltage directly from source. In this way we get the most accurate Amp, Volt, kWh, kVarh, Peak demand, Phase readings and can measure as many as 30 other elements of the electrical supply. The IOTZA EMS is suitable for environments ranging from 200A to 10,000A and 220V to 1000V and we can accommodate requests outside of these ranges. Each EMS system is individually SANAS calibrated by REPCAL to ensure accuracy. Each system is linked to a billing system by VARIBILL (another South African technology partner) which creates a parallel invoice to the one received from ESKOM or Municipality. 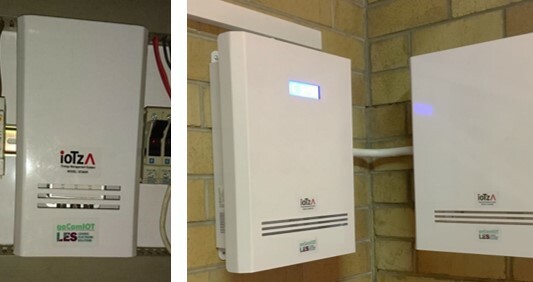 The calibration combined with real-time readings enables our customers to challenge their electricity bills. Further value of such a system is realized when the environment is sub-metered and our billing system produces sub-billing for each segment or division. This enables deeper monitoring and accountability. 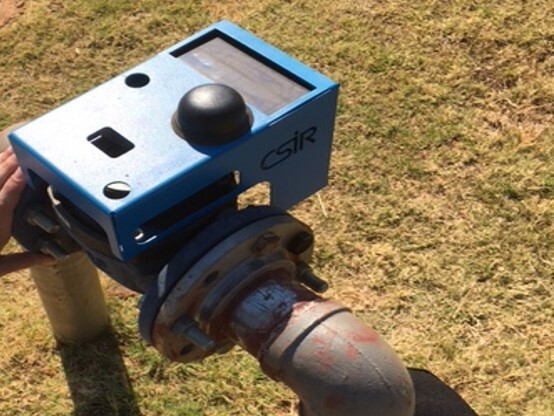 This monitoring system originates with the CSIR and we are co-developing some aspects and supplying a commercial version The system can be fitted to existing bulk meters or can be supplied with bulk meters. 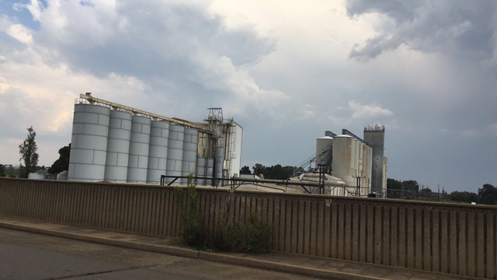 It does continuous monitoring and all this data is stored in our analytics database. From there we do billing of water, leak detection analysis, water wastage analysis, additional customer required analysis. 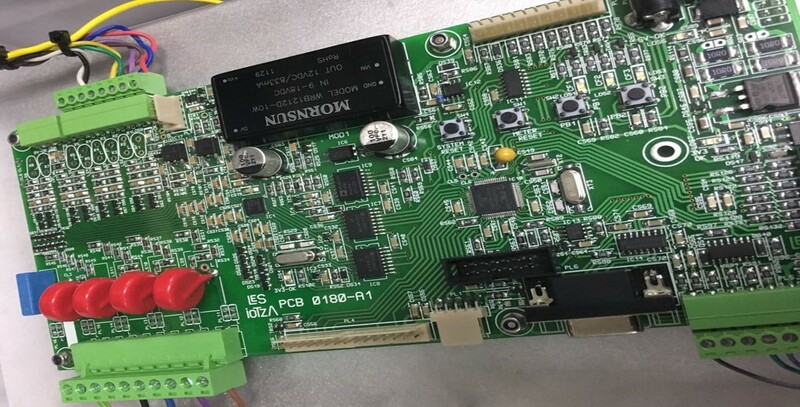 The system (as supplied) has one connection to a sensor. It can be flow or pressure. This is also measured continuously (every minute or 5 or 10 etc depending on the requirement. The readings are stored and also analysed. Alerts can be sent to trigger a response. Example a sudden drop in pressure could indicate a burst pipe and our system can automatically initiate a work order and a team to investigate/repair. The system can control a valve in the pipe remotely on an adhoc basis or by schedule. Factors like scarce supply or non payment can be the trigger to close water valve to a trickle feed. 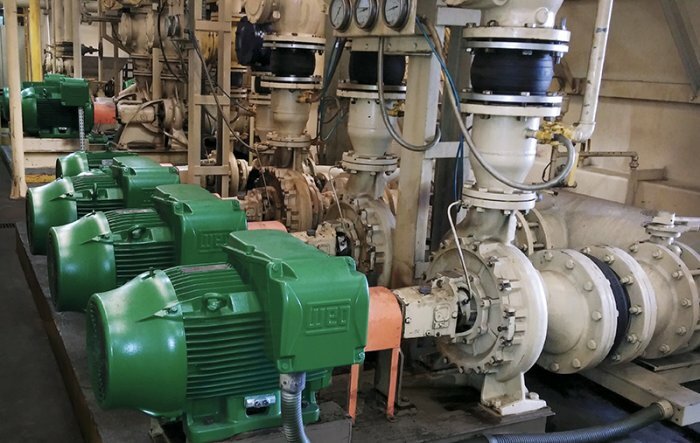 Other factors can be to reduce leakage during night hours and as the customer requires. Other sensors can be added to monitor quality of water such as oxygen in water, pH, and others as may be required. Please contact us to discuss one of our solutions or a new solution that you may be thinking of. We have built the modules that can be put together to create a customized solution for your business. 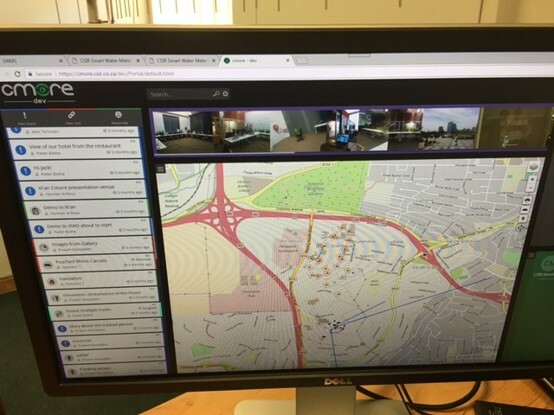 Considering IOT to monitor and manage your own environment?